Europe is getting tough about going green. 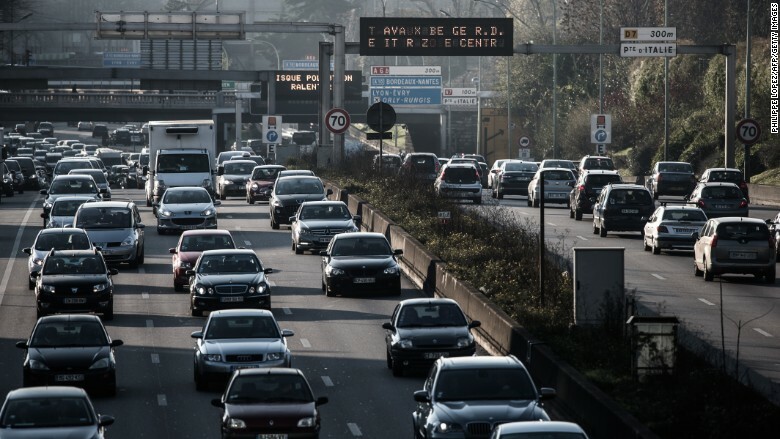 The European Union's top energy and climate official has outlined new auto emissions plans that will require far more electric and hybrid vehicles on the roads. The new rules, which will be formally laid out in early November, are also expected to set specific CO2 emissions reduction targets for auto makers for the years 2021 through to 2030. "Let me be clear: the setting of new standards for cars and vans for the period after 2020 will be a very different exercise from the past one," commissioner Miguel Arias Cañete said Tuesday. "Beyond setting a general emission reduction target for cars and vans, we are considering, for the first time, different kinds of incentives to accelerate the penetration of clean vehicles into the market," he said. The new rules could require automakers to have a minimum share of electric and low-emissions vehicles in their fleet, Cañete said. Officials also plan to provide more financing for charging stations and related infrastructure. New EU emissions rules will require more electric and plug-in vehicles on the roads in the coming years. 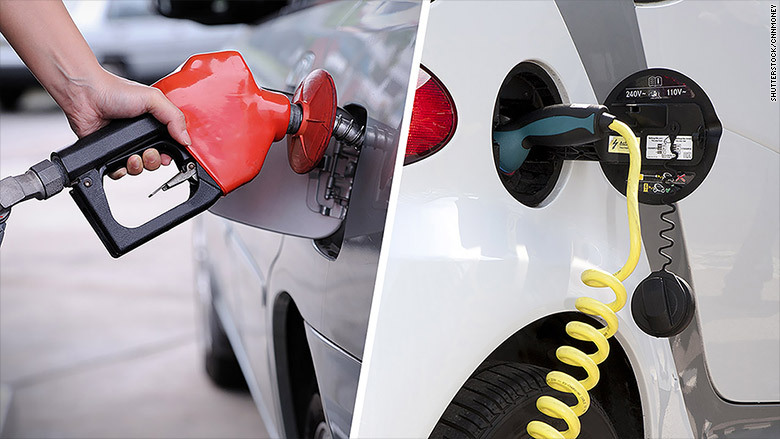 Vijay Subramanian, an associate director of automotive research at IHS Markit, predicts that the new rules will require another 20% to 30% reduction in CO2 emissions. He said that automakers can try to produce more efficient engines, but that alone won't be enough. "The level of electrification from each and every car manufacturer is likely to increase," he said. Cars are responsible for about 12% of all CO2 emissions in the EU, according to the European Commission. The current EU emission targets require that new cars sold in 2020 produce 27% less CO2 compared to cars sold in 2015, on average. If auto manufacturers aren't able to reduce the average emissions of their overall fleet below the required levels, they are forced to pay "an excess emissions premium." Global automakers are making plans to produce more electrified cars. European automakers are already trying to get a jump-start on the new standards. Volkswagen (VLKAY) said in early September that it would spend more than €50 billion ($60 billion) on battery cells as it pushes to electrify all 300 models in its range by 2030. Renault, Nissan (NSANF) and Mitsubishi announced together last month that they would collectively launch 12 new all-electric vehicles by 2022. Nissan already makes the world's best-selling electric car, the Nissan Leaf. Japan's Mazda, which sells cars in Europe, said last month that by 2035 most of its vehicles will be powered by electric or hybrid motors. Even as automakers rush to show off their green plans, Subramanian said he's concerned that drivers won't be happy about the higher price tags associated with hybrid and electric vehicles. 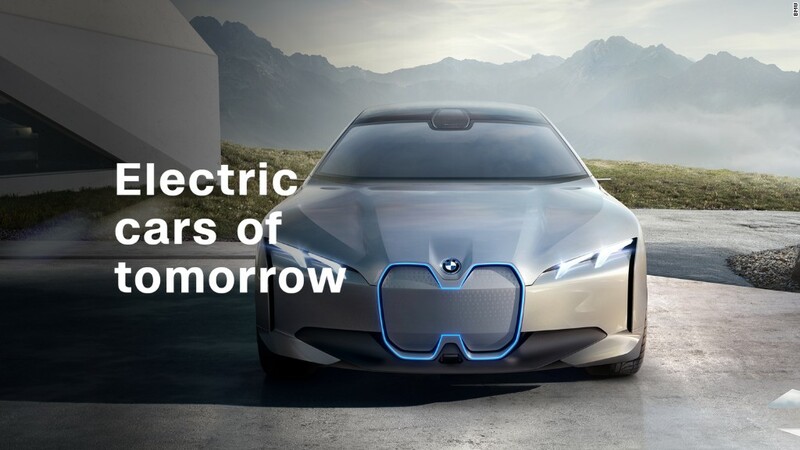 He estimates that fully electric cars will still be a small fraction of overall sales in the years ahead and worries there won't be enough charging stations to serve the cars that are on the road.